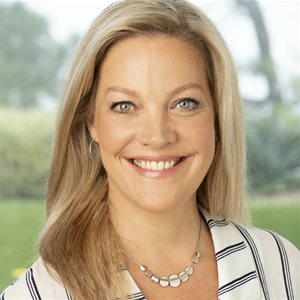 Jocelyn Hamilton leads all Canadian operations for Entertainment One Television which includes the strategic planning and day-to-day management of eOne’s television development and production activities in Canada. In her role, she focuses on building and broadening strong relationships with creative talent and Canadian broadcasters. Jocelyn has over 25 years of creative and business experience in the entertainment industry. Prior to eOne, she served as Vice President, Programming & Original Productions for Corus Kids where she was responsible for all content strategies, programming and original productions, both affiliated and independent. She held a number of other key roles over many years at Corus Entertainment, which included overseeing Comedy and Drama original programming for all Corus specialty networks as well as Movie Central and HBO Canada. Jocelyn is currently Chair of the board for WIFT-T, serves on the advisory board for Ryerson RTA School of Media and is a member of the Academy of Film and Television.